I’ve seen honey bees explore blueberry blossoms around my house and quickly move on to something else. They don’t seem too interested in blueberries. But seeing how honey bees are used to pollinate blueberries, I’ll add blueberries to the list of honey bee friendly flowers in Newfoundland. 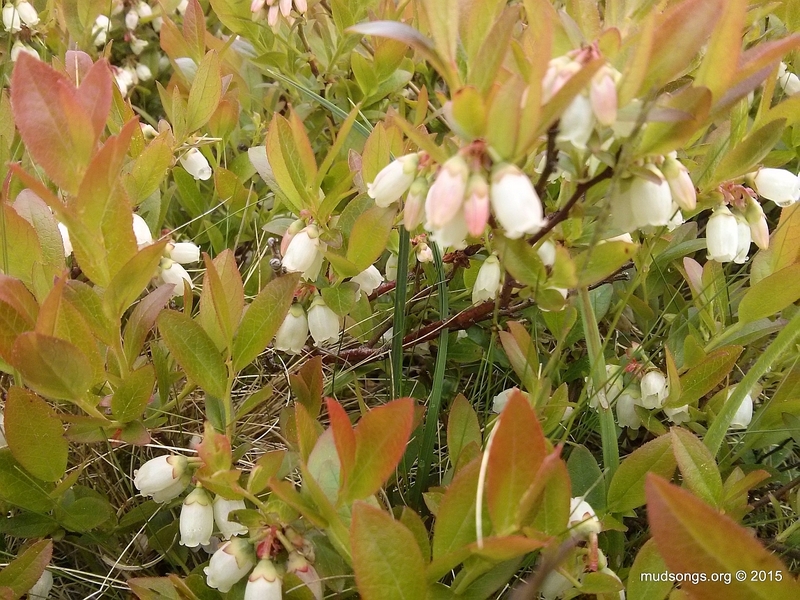 Not the greatest photo of a blueberry bush, I know. I’ll replace it with something better if I can remember to take a better photo some day. This entry was posted in Flowers, Month of June and tagged Newfoundland Honey Bee Forage. Bookmark the permalink.